French startup Tempow has been working on software solutions to improve the Bluetooth protocol. The company just unveiled the Tempow True Wireless Bluetooth profile so that anybody can create AirPods clones. Many companies have tried creating a pair of earbuds with absolutely no wire. But none of them are as good as Apple’s AirPods. Manufacturers can’t quite recreate the same experience because Apple has developed its own chip and software solution. Putting aside the magical Bluetooth pairing process, AirPods leverage normal Bluetooth audio (A2DP) to communicate with your device. That’s why they work with iPhones, Android phones, old Windows laptops, etc. But A2DP normally only lets you connect one device with one headphone. And that’s also what’s happening with AirPods. Your phone establishes a link with one of the earbuds. The second earbud then sniffs the first link. 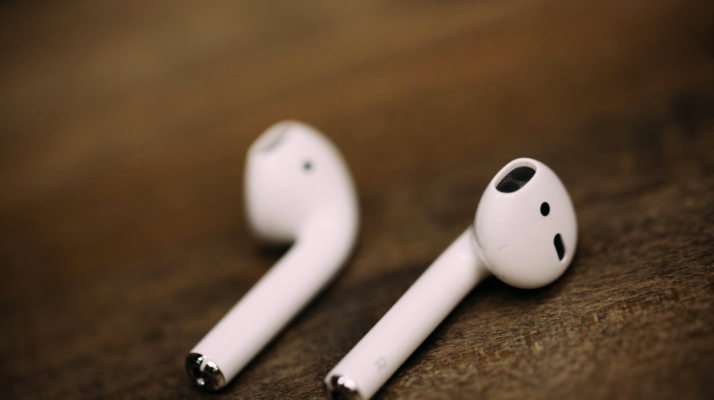 Other manufacturers have tried to create wireless earbuds by establishing a second connection between the second earbud and the main earbud. They often use Near Field Magnetic Induction. This uses a lot of battery and creates latency issues. Tempow has been rewriting the Bluetooth stack so that manufacturers can use normal Bluetooth chipsets and pair a single device with multiple speakers. Using this solution for wireless earbuds seems like a natural fit.